Creating, designing, and collaborating are at the heart of why we launched the Form 1+ stereolithography 3D printer. Today, we’re excited to be part of this amazing contest with one of our favorite communities, Instructables. To enter, create and upload your Instructable. The Instructables community will nominate finalists by voting for their favorite Instructable, and a panel of judges will decide the winners from among the finalists. 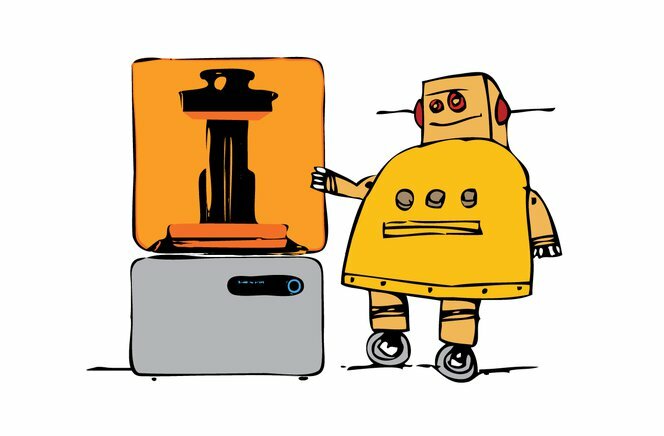 Here's news to get your creative juices flowing: Formlabs is giving away three Form 1+ 3D printers to the three Instructables which receive the highest votes. Contest ends Dec 15. Get making! Click here for full contest rules, terms, and conditions.